Do you want to optimize your business and take full advantage of the future of freight forwarding? As you know, the world is changing very fast – and your entire team needs to stay on top of it. 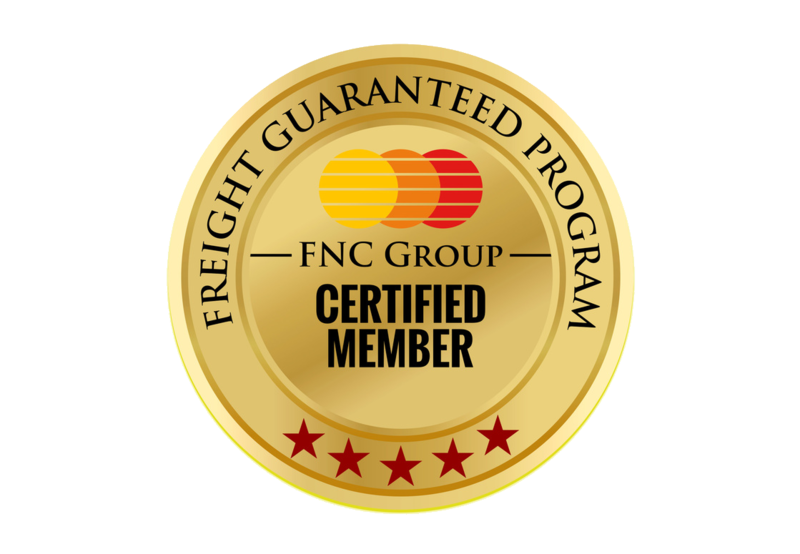 At the FNC Group 18th Annual International Freight Forwarders & Logistics Partnership Conference, you’ll be able to experience personal and business growth that will carry you far into the future of our industry. That’s because over 250 of the most important business leaders will be there, sharing their expertise with you in a wide variety of talks, discussion sessions, and meet-and-greets. What’s more, the networking opportunities alone are enormous – and worth the price of admission, just to meet the important people who always attend our Conference. You’ll meet industry leaders from all over the world, and forge alliances and business partnerships that last a lifetime. The exciting future of freight forwarding and logistics partnerships will be revealed in great detail at this upcoming Conference. It’s our 15th year, and every year it keeps getting better. That’s why we urge you to sign up today before registration is full. A limited number of registrations are available, so don’t miss out due to a regrettable delay. Click here to easily register online, and your spot will be saved. In addition to our well-known social events and a gala dinner, you’ll be thrilled to meet all the people who work in the same industry and are facing the same challenges you are. You’ll be enthused and energized to get back home and start implementing all the ideas and new approaches to business you’ll learn at the Conference. You new network of contacts will be worth a fortune as you build the relationships that are so critical to success in this business. P.S. Please consider making your early bird registration in order to block your seat. This exclusive Conference fills up FAST! Your participation at this unique Conference will pay off for years to come. We look forward to seeing you in Vietnam!